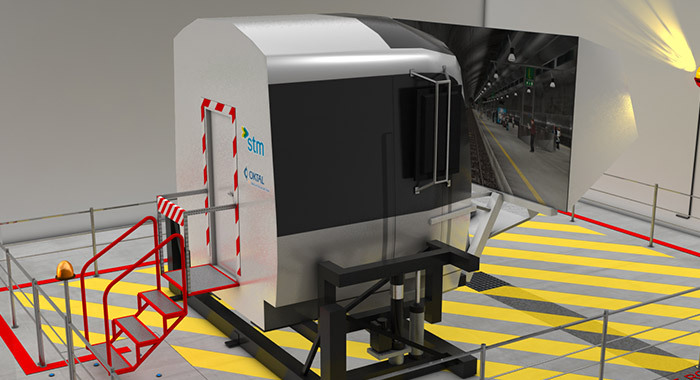 Oktal Sydac's Full Cabin Simulator offers complete immersion to the trainee. Placing them in an exact replica of the cab they would work in on a daily basis. Incredibly realistic, the full cab is the closest driving experience to operating an actual train/metro/tram. Exceptionally high-quality and realistic CGI enhances this experience. Simply the best you can get. With Limited space required, compact sims offer a clever solution when you don't have much space to train in. Our compact desk sims also offer an observer's station for large groups of trainees. Additionally, the integration of replica controls offers further immersion for the student. 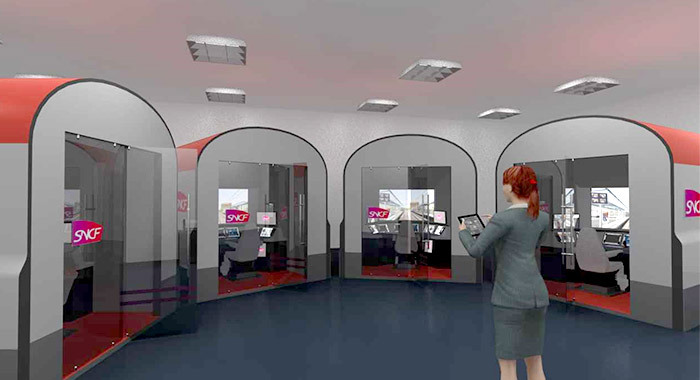 Our compact desk sims are very close to replica, and offer high-quality, realistic CGI. Our micro sims are a versatile tool. Easy to install, use & transport, they are one of the most convenient ways to train people using a simulated environment. In fact, one trainer can supervise anywhere from one to four students; with a self training mode also available. 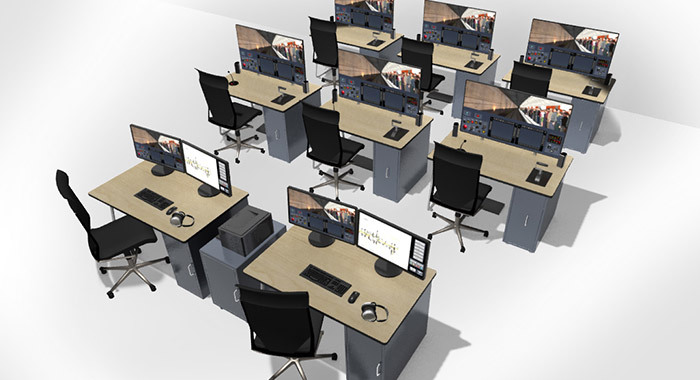 With high-quality and realistic CGI, our micro sims promise to be a great addition to your company's training regimes. The Part Task Trainer is designed to train drivers in fault finding and recovery procedures. This solution consists of a graphical representation of the train linked to the train models. It also allows the trainee to ‘virtually' walk through the train by selecting the areas they want to explore in more detail, in order to carry out fault diagnosis and maintenance procedures.